Two legacy cities, two different disasters – economic and natural – but synergies in their solutions. In seeking solutions to Detroit’s affordable housing crisis in the wake of an economic downturn, affordable housing and urban resiliency nonprofit Develop Detroit looked to New Orleans’ Gulf Coast Housing Partnership for inspiration. 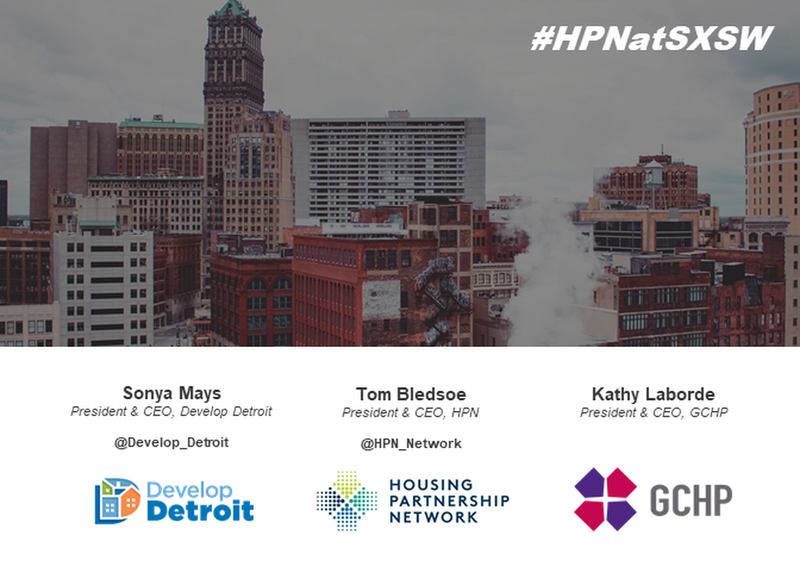 This session will explore the value of organizational partnership through collaboratives like Housing Partnership Network (HPN), a group of affordable housing and community development nonprofits – the network through which Develop Detroit and GCHP connected – and how nonprofits and socially-minded organizations can partner to create social change and transform communities and urban planning by combining mission with entrepreneurial, market-based solutions.